FREE to download, the Shearing app now includes LOJIK shearer training as an in app purchase allowing access to the worlds pre eminent shearer training and information entity: SHEAR POWER Pty Ltd.
Once the app is downloaded and logged into, the LOJIK section of the Shearing app is accessed via the LOJIK tab on the left hand side of the home screen. 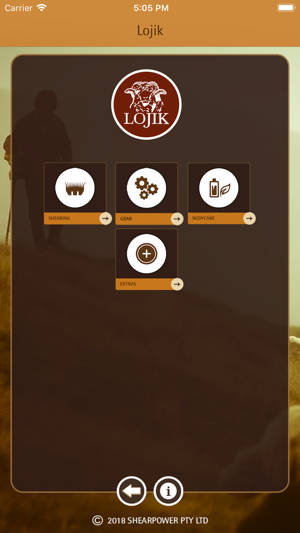 The LOJIK section of the app has 4 menu options. These are Shearing, Gear, Bodycare and Extras. 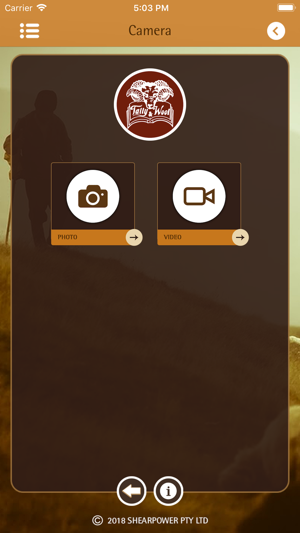 Each of these menu options include a sub-category menu allowing simple, easy access to heaps of information and video based tutorials about how to shear sheep, shearing gear preparation and maintenance, bodycare tips and tricks and industry feedback and profiles. Having all of these resources in the one place allows the user to source and learn at there own place everything they will need to know about shearing and much much more. 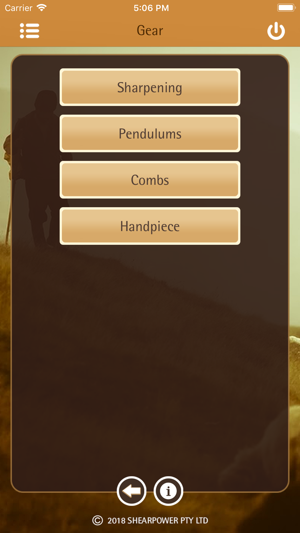 PLUS: the Shearing app now includes the Tally & Wool Book section for FREE! 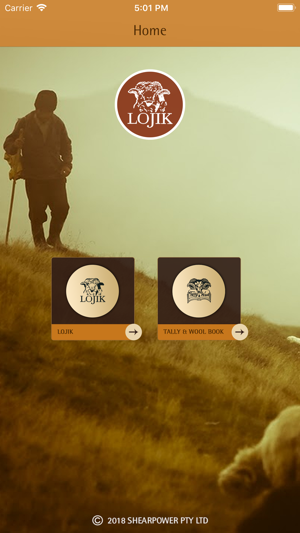 To access the Tally & Wool Book section of the app simply select the Tally & Wool Book tab on the right hand side of the home screen. 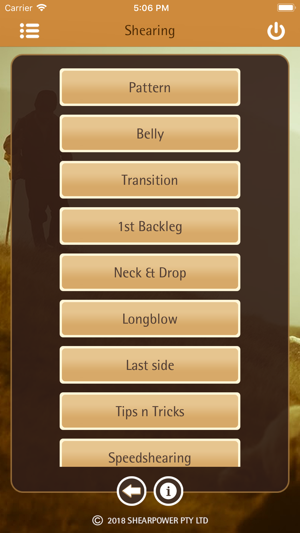 The Tally and Wool Book section of the app enables the user to enter, store, automatically calculate and display all relevant data associated with sheep shearing on an on going and daily basis until the job is done. Property, sheep, shearer, wool handler and shed staff employment details are all able to be entered as well as sheep numbers, hours worked and details of the bales of wool being produced, including all branding requirements. The user can enter as much or as little detail required to record and calculate all relevant shearing data, including the ability to generate a comprehensive payslip report for yourself or each member of a shearing team. Included in the Tally & Wool Book is an incident report section for the entry and storage of any workplace event as required, the ability to generate personal shearing statistics as well as a diary and daily planner section, and the ability to capture and store photos and footage for social or employment purposes. 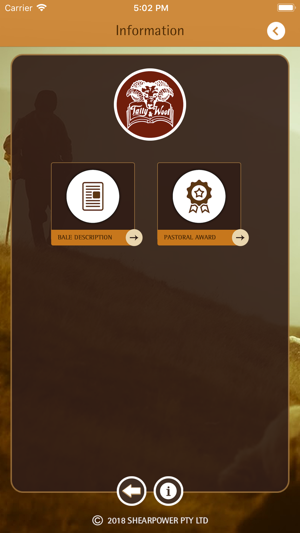 Last but not least the Shearing app includes an Information section providing the user with a bale branding description guide, and the latest summary of the industry pastoral award, accessible within all sections of the app. 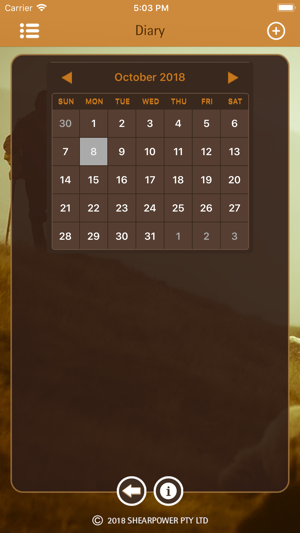 Subscription type in Shearing is Auto renewal that means your plan will be renewed every month until you cancel it . 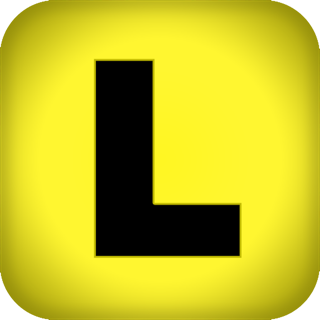 • Once successfully Subscribed, you can view the LOJIK section in the app.